Ramadhan is almost at the end and this weekend is also the last weekend of Ramadhan. If you are still thinking of where to ‘berbuka puasa’, better do it soon as it is almost over. If you have no idea where to go, then chek out our Makan-Makan section. 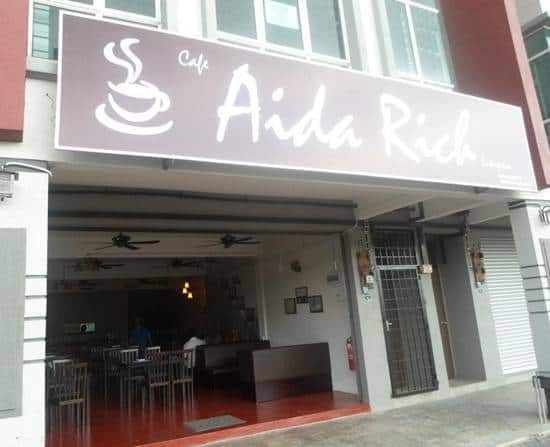 For those who want to ‘berbuka puasa’ at an affordable price, Aida Rich Cafe is the best place for you. Aida Rich Cafe is having the Ramadhan buffet at its new place. The restaurant has recently moved from Taman Merdeka Permai to Ayer Keroh. You still have until 7th August 2013 if you want to have your iftar here as that is the last day of the buffet. 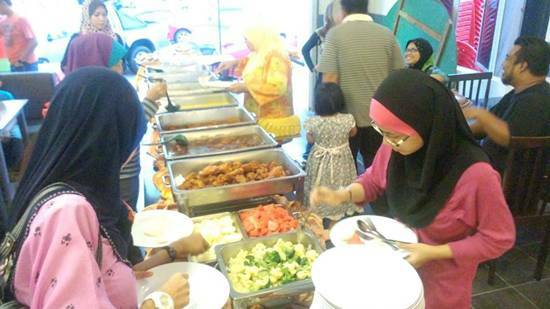 The buffet’s menu is different every day and mostly ‘kampung’ meals are served. The price for their buffet is also reasonable. It’s one of the cheapest that we featured so far.